CastleStorm is making the jump from PC and consoles to mobile, and if you’re in the Android brigade you can have a go right now. 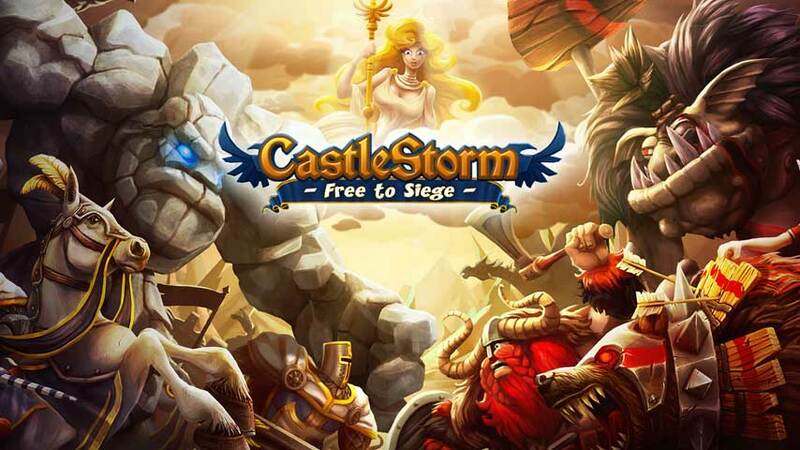 The Android and iOS port is called CastleStorm – Free to Siege, and is developer Zen Studios’ first free-to-play title. The port offers touchscreen controls, four full campaigns, 150 battles, four nations, eight playabale characters and all-new spells. The full release is expected in northern spring, but you can try the Android beta now. “CastleStorm – Free to Siege is Zen’s first step into the free to play world. We have been watching, learning and planning our steps carefully so we do this right,” Zen’s Mel Kirk said.